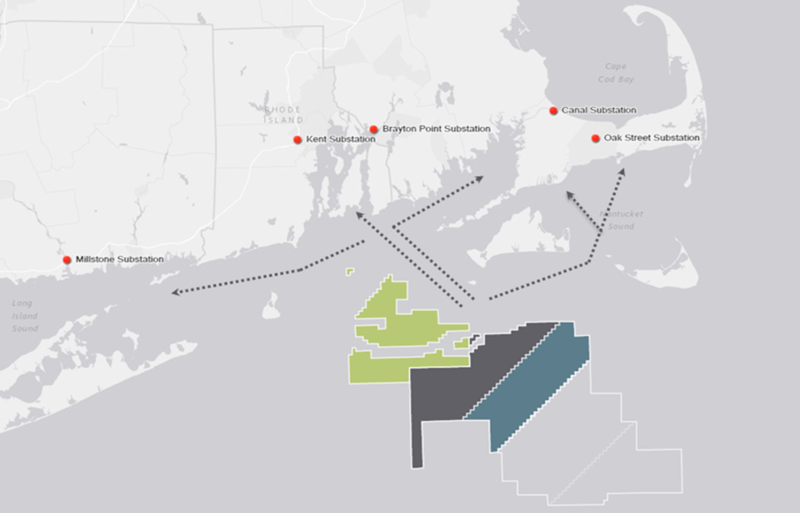 MassCEC, working with the Executive Office of Energy and Environmental Affairs and its Office of Coastal Zone Management (“CZM”) and other state agencies, commissioned the 2014 Offshore Wind Transmission Study analyzing and describing the transmission infrastructure necessary to interconnect future Massachusetts offshore wind projects to the regional electric grid. This report examines the technical aspects of offshore wind transmission and interconnection and analyzes costs associated with four hypothetical offshore wind build-out scenarios. Specifically, the study addresses (1) technical approaches for building offshore transmission lines, including transmission system components and design factors, (2) identification of potential interconnection points to the existing electric grid, including improvements and upgrades required to accept this energy, and (3) the potential for expansion of offshore transmission as development advances in the federal wind energy areas. Read the 2014 Offshore Wind Transmission Study.